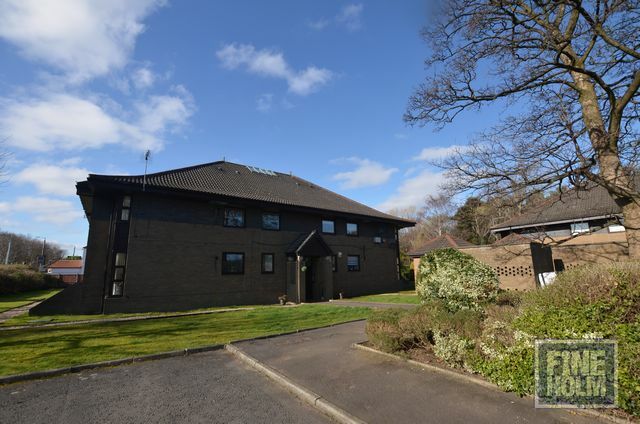 Lovely unfurnished apartment in excellent location and comprising of bright and welcoming lounge, a recently refitted modern kitchen with appliances, 2 good sized double bedrooms with built in wardrobes and a new refitted bathroom with shower. Gas central heating, communal gardens and parking available. Excellent transport links and amenities.